MTV Channel is coming back with another new show Love school season 2. This show will be startrd on 5th November 2016. The 24th year Delhi girl Ranji Chopra is one of the contestant of MTV Love school season 2. She will be appearing in MTV Channel new show Love school season 2 along with her Boyfriend Bhuvan who belongs to Delhi. 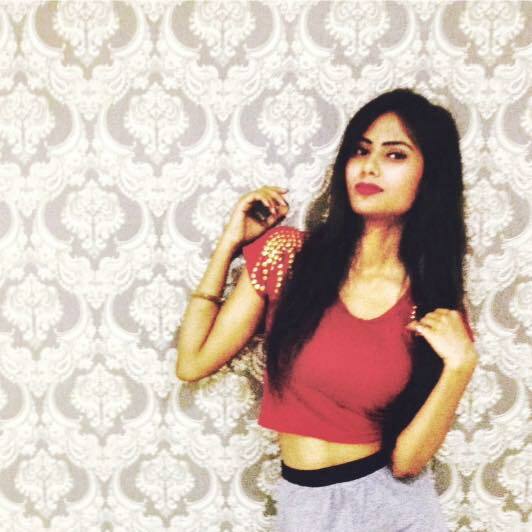 Let's know more about MTV Love school season 2 Contestant Ranji Chopra.